Little Rabbit has fallen over! Let’s hope he’s alright. But Little Rabbit needs help, because he has hurt his arm. It even bleeds! We’ll have to take action. So together we put a plaster on the wound, comfort Little Rabbit, dry his tears, help blow his nose—and everything is alright again! 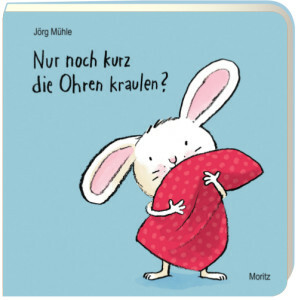 Little children are very familiar with what Jörg Mühle is putting into lovely images and they will happily join in making Little Rabbit laugh again. 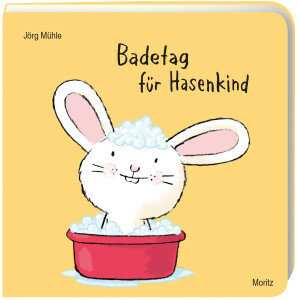 Once again, Little Rabbit enchants the readers and the children will be as enthusiastic in joining in as they have been with the previous two titles.